Yes you’re right. 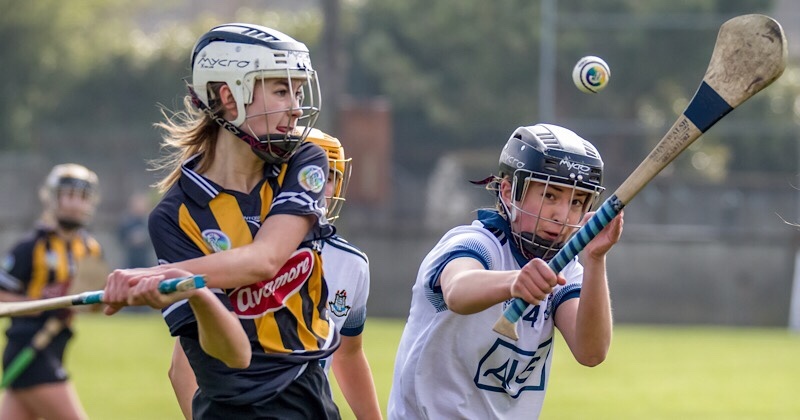 There’s been so many games of hurling this week that it’s hard to keep up with them all. But fear not. We’re here to keep you informed on as much of the action as possible. The Senior A and Senior B Championships all got underway. And the Junior Championship also started. 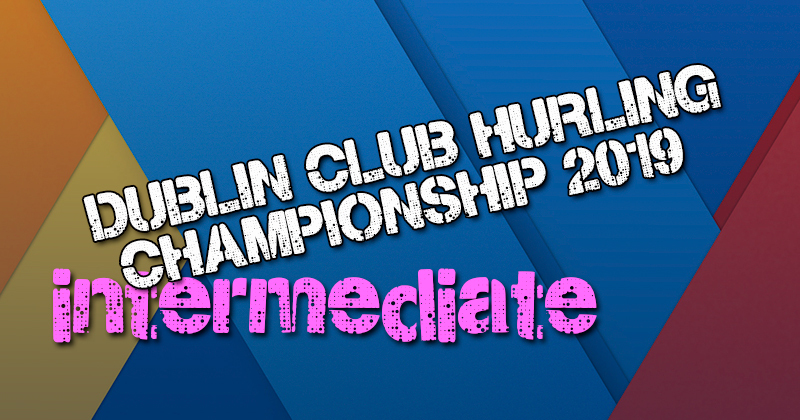 Yesterday we saw the beginning of the Intermediate Hurling Championship and all six games across the two groups were completed. So here’s all you need to know. A fantastic start for Clontarf who were victorious over St. Maurs today on a 1-17 to 1-11 scoreline. St. Maurs are starting their Intermediate journey after coming up from the Junior Champoionship and put in a good shift over Clontarf. Round Towers Clondalkin put relegation behind them and recorded their first win in the Intermediate Championship with a 2-19 to 0-17 victory over St. Vincents. The Marino men, who were Quarter Finalists last year and will be looking to bounce back from today’s result. Kevins started as they left off last year with an opening day win. They beat St. Marks by 1-15 to 1-11. The next round of fixtures will be played on May 4th and are as follows. This time last year Erins Isle lost to St. Sylvesters in the Championship, but today they took their revenge. 2-16 to 1-12 was quite an emphatic result and a great start for Isles. Kilmacud Crokes got up and running with a convincing 4-19 to 1-16 win over Naomh Mearnog. Mearnogs, who came up from the Junior Championship this season will look to immediately bounce back against Parnells in the next round. Relegated from the Senior Championship last year, Parnells chalked up an opening day 0-10 win over St. Peregrines. Avoiding relegation last year, Peregrines will face Isles in the next round hoping to get their first win. And that’s the Intermediate Championship round up. Stay tuned this week as we bring you details of the Junior Championship and also details of the upcoming Football Championship opening rounds.